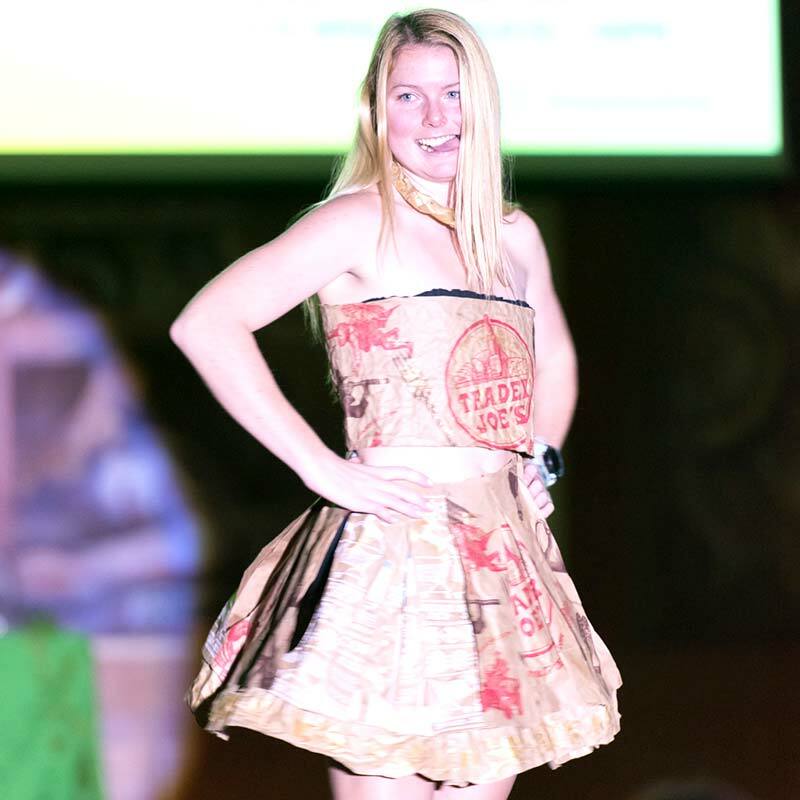 Student Teams will be competing by showing off their environmentally friendly fashion designs. Come cheer on your favorite team or design. Styling Competition: Taking clothes from the onsite Swap Shop, participants will be judged on how well they can put together a fire outfit. 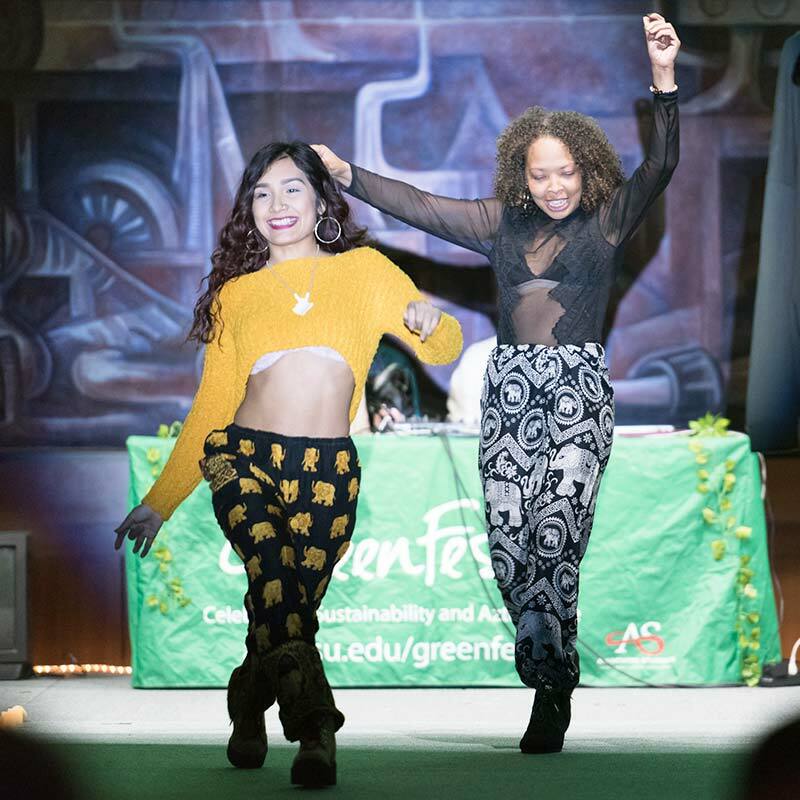 All participants will need to choose models to walk the catwalk in Montezuma Hall, and will have their designs featured on the GreenFest SDSU social media & website. The looks will be judged on their adherence to the GreenFest values - sustainability, diversity, and SDSU Pride. 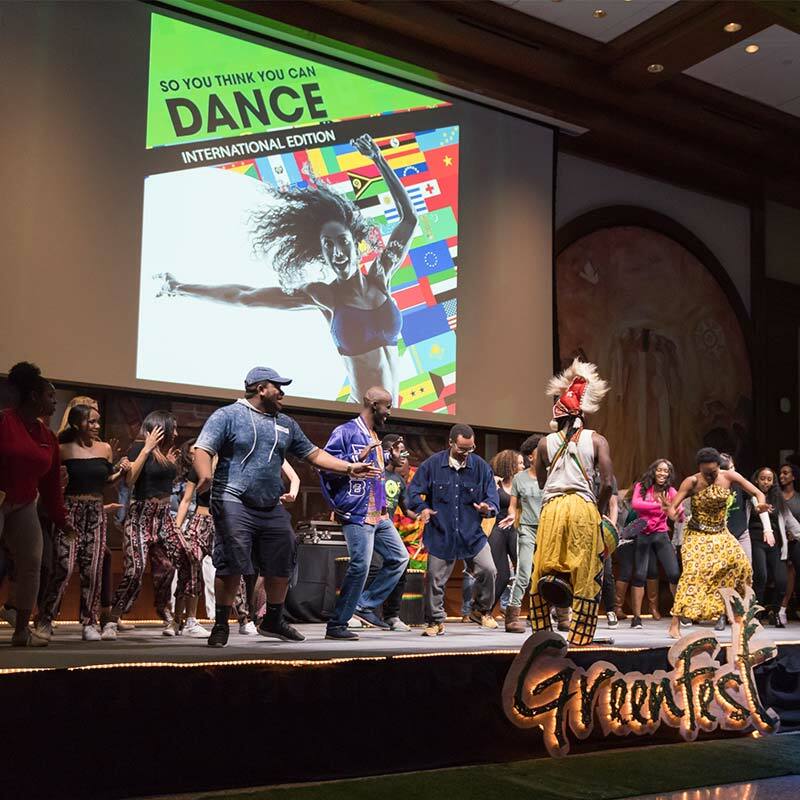 Attendees and participants alike will be able to enter a raffle to win sustainable, small business-sourced clothing items, snack on yummy food, and enjoy student performing. Come dressed in your fashion show best; this is a show you won't want to miss!! The Rooted is an open mic that will be highlighting SDSU students and their unique way of personal expression. We will also be collaborating with @xpress_it! This event will be providing a positive and safe space catered towards diversity and SDSU pride. There will be amazing food, live painting, multiple vendors to check out and more. We also will be having two major giveaways throughout the night! Come join us and let’s celebrate our differences through all platforms of art and support our local community! Contact the GreenFest Student Diversity Commission Representative, Zara Almusawi, at greenfest.sdc@gmail.com for any questions you may have.